According to German newspaper Frankfurter Allgemeine (via Sport), Barcelona have agreed personal terms with Serbian striker Luka Jovic. The report claims that Catalan side have moved to the front on the queue after talks with the player’s representatives and both sides hope to finalize the transfer in the summer. The center-forward is currently playing on loan for Eintracht Frankfurt from Benfica. He has scored 14 goals so far and is the top scorer in the Bundesliga. Jovic’s loan contract is set to expire at the end of the season and besides Barcelona, he has also been linked with a move to Chelsea and Bayern Munich. 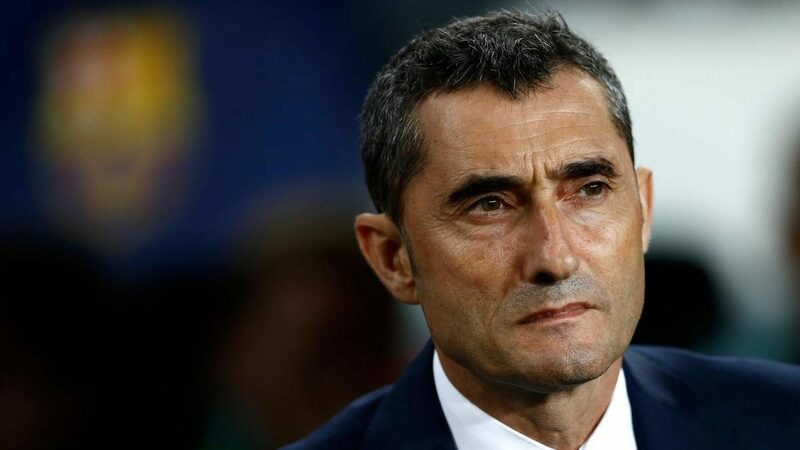 However, Eintracht Frankfurt have already announced their intention to take up the option to make it permanent, which means that Barcelona will need to negotiate with them and not with Benfica.